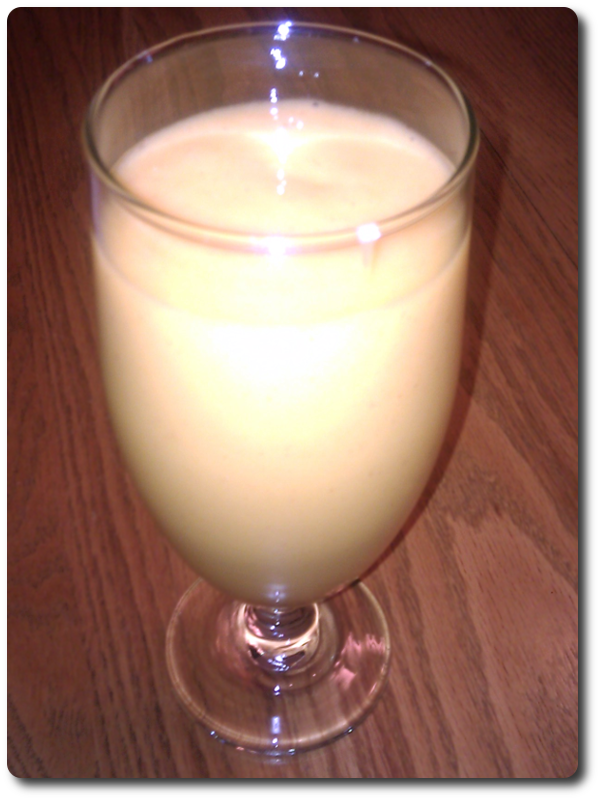 Peaches, nectarines, and apricots blend together into one delicious smoothie. Combine ingredients in blender and blend until it reaches the desired consistency. If you have a fresh peach (good for you! ), substitute ice for water. With more water and more blending, you get a smoother drink. With less blending and less water, you get a chunkier drink. You do need at least a half cup of water (not ice), however.